PALM BEACH_JetLease, the world's largest private aviation leasing company, is proud to announce the addition of David Carlton Glassner, a highly-experienced international aviation professional. Specializing in Europe and Latin America, Glassner has served as an aviation executive, diplomat, international trade representative and in military intelligence. "David has proven expertise in business jet sales, contract negotiation and customer relationship management," said Russ Dise, president of JetLease. "He has successfully concluded complex international transactions totaling hundreds of millions in value." 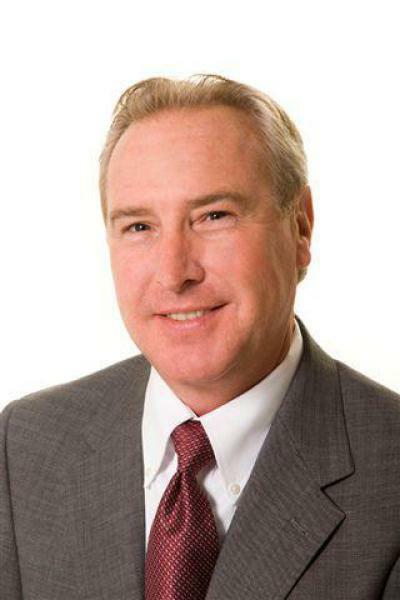 Most recently, Glassner was Vice-President of Sales for Air Partners in Ft. Lauderdale, and prior to that, held multiple positions with Cessna, including Director-International Finance and Director of Sales, responsible for a region comprised of 18 nations in Central and Eastern Europe. "JetLease is known world-wide as an industry leader," said Glassner. "I'm looking forward to building on their success in the international markets." Fluent in Portugese and Russian, Glassner was as a U.S. diplomat while serving with the Navy, and took part in nuclear weapons disarmament inspection activities in the Soviet Union and Europe. Prior to that, he was assigned to the National Security Agency (NSA) and holds a TOP SECRET (SCI) Security Clearance. A Kansas native, he is passionate about aviation, international business, geo-politics, as well as serving as a career mentor to young professionals. He is past Chairman of the Board of Directors of the Kansas World Trade Center, and is a former Officer of the World Trade Council of Wichita, Inc. He was a founding member of the University of Kansas Center for International Business Education and Research (CIBER) Executive Committee. David is also an accomplished jazz and blues musician.